You may be aware that today is #GivingTuesday, a day set aside to give towards a cause you believe in. 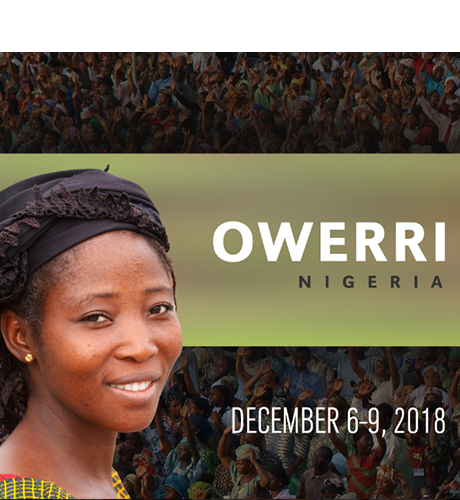 We have participated in #GivingTuesday in recent years, but it just so happens that this important day for charities around the world came during a window of time when we are continuing our efforts to complete the funding for our Owerri crusade, which is only days away (starting on December 6th). 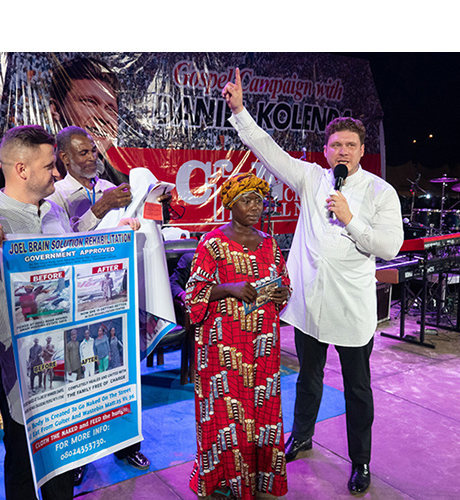 Watch a short message from Evangelist Daniel Kolenda! 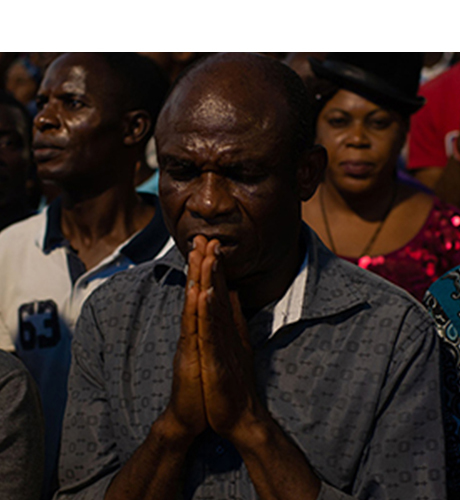 The last two days of our Gospel Crusade in Port Harcourt, Nigeria were a little taste of heaven on earth! The massive crowd was heaving during praise and worship. Locals told us that they had never seen such a crowd in Port Harcourt before. The governor, his wife and several top officials sat on the platform each night. I preached the gospel with all my might, but beyond that the Lord confirmed His Word over and over with mighty signs and wonders. It’s been an absolutely amazing day today here in Port Harcourt, Nigeria. This morning Peter Vandenberg and John Darku ministered to the pastors and church leaders in the second day of the Fire Conference. The people were so blessed and encouraged. Tonight the crowd nearly doubled in size from last night and it felt like we were in the glory of God from start to finish. Join us for the Livestream in Port Harcourt, Nigeria! Livestream is currently scheduled to begin at 12:30 PM ET, November 9-10. TIME IS SUBJECT TO CHANGE.